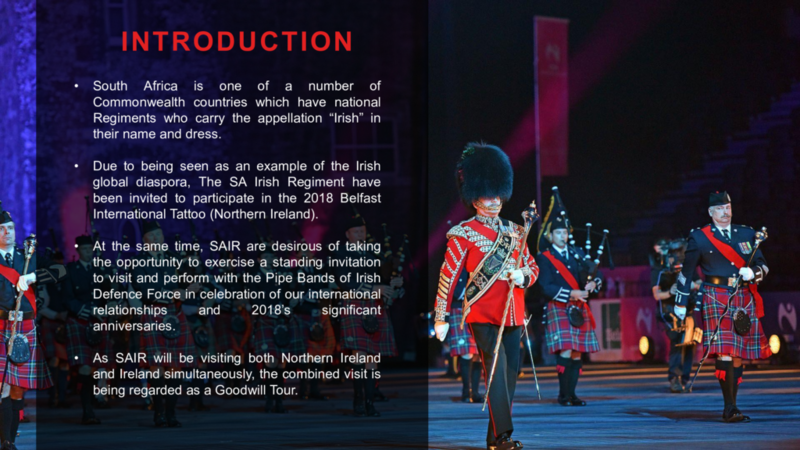 The SA Irish for more than 30 years has supported parades for Moth Southern Transvaal Province, which later became Moth Southern Gauteng Province, Southern Gauteng District and now supports the East and West Rand Districts. They support our main parades, being Shadow March, Mayors Parade, Jannie Smuts Parade, and Delville Wood Parade. 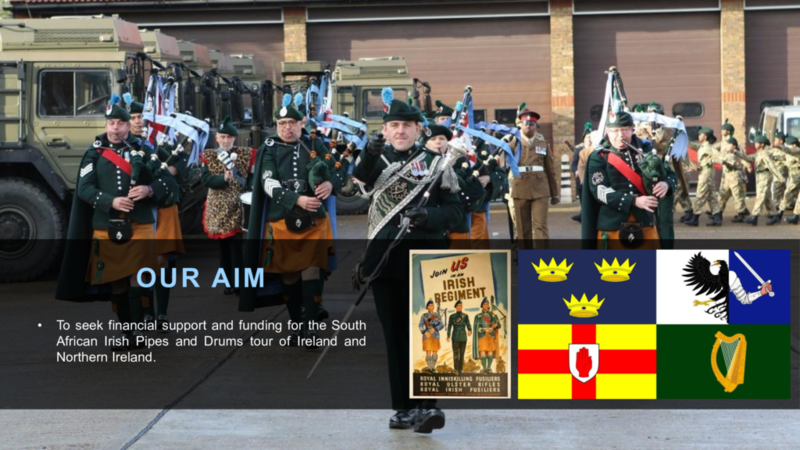 They have also supported any other parades we have help. 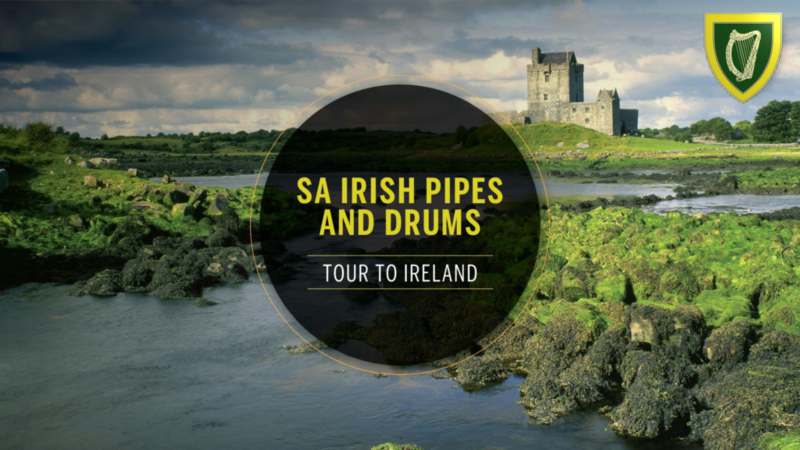 They are off to Ireland for the first time and are appealing for support. A worthy cause. For more detail see following links.